Happy Pokemon Day! 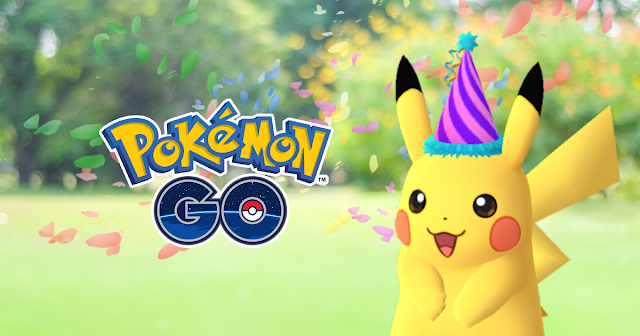 The Pokemon franchise turns 21 today which means there are events running this week in celebration. The one that has me excited is the Pokemon Go event. I plan on searching for some festive hat-wearing Pikachus this week, while hunting down Gen 2 Pokemon that were recently added to the game. Because, yes, I am one of the few people still playing the game! 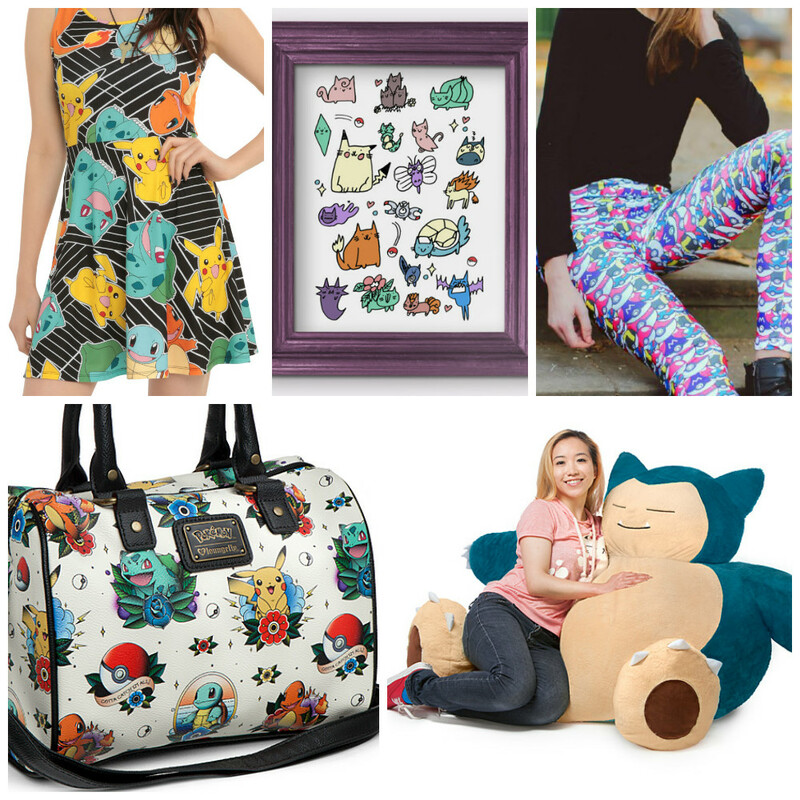 To celebrate Pokemon I wanted to share my wish list for all things Pokemon because of course I need more Pokemon in my life. I'm still loving Pokemon Go as well. I stopped playing for a while, but as more of my friends picked it up, I got back into it - probably because I'm super competitive.